How might we develop a compliant cash management process in NSW schools? 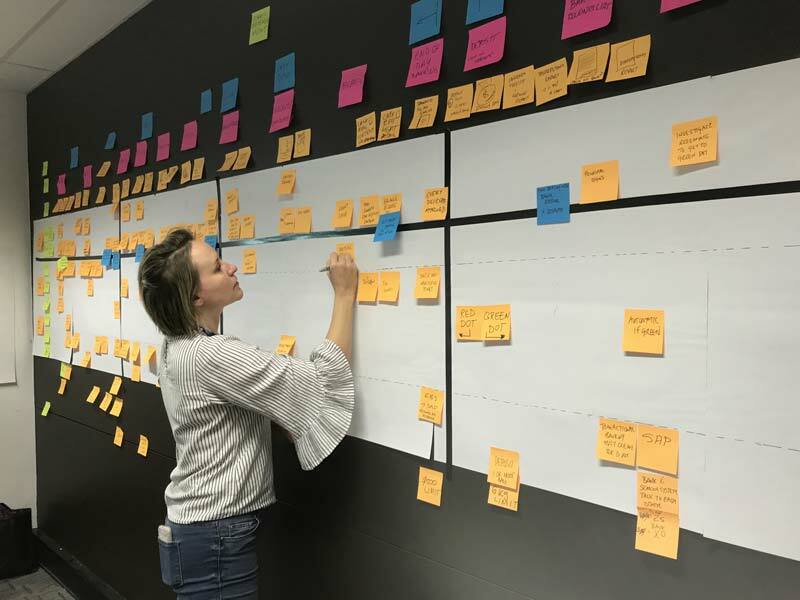 We set up a multi-disciplinary team to understand the end-to-end experience for the $700M of cash transactions that are processed and reconciled for NSW schools. WAVE Design led the human-centered design project as part of a pilot for the application of HCD in EDConnect. 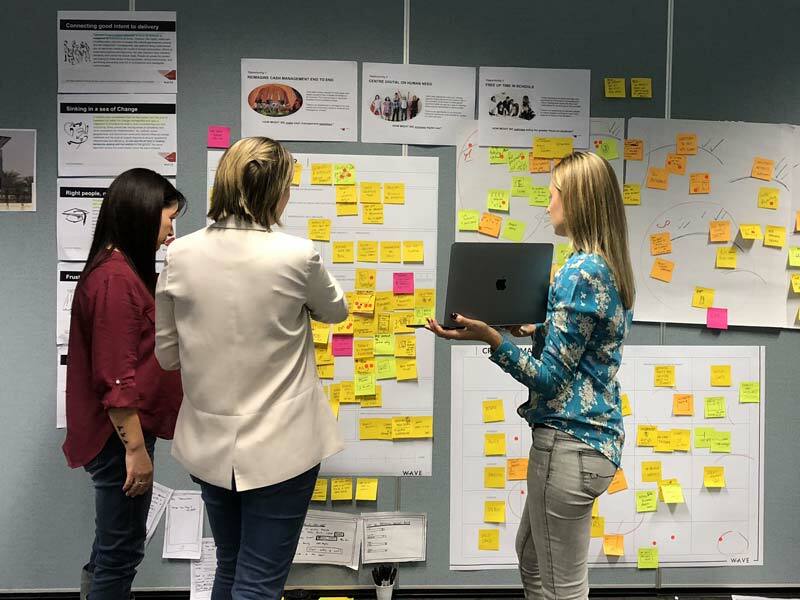 We interviewed schools and formed insights and opportunities to radically rethink the mix of digital and paper processes. We generated new concepts across the immediate and long-term time frames to make an immediate and ongoing impact. Creation of a suite of concepts to lower administration and improve schools experience for Cash Management. 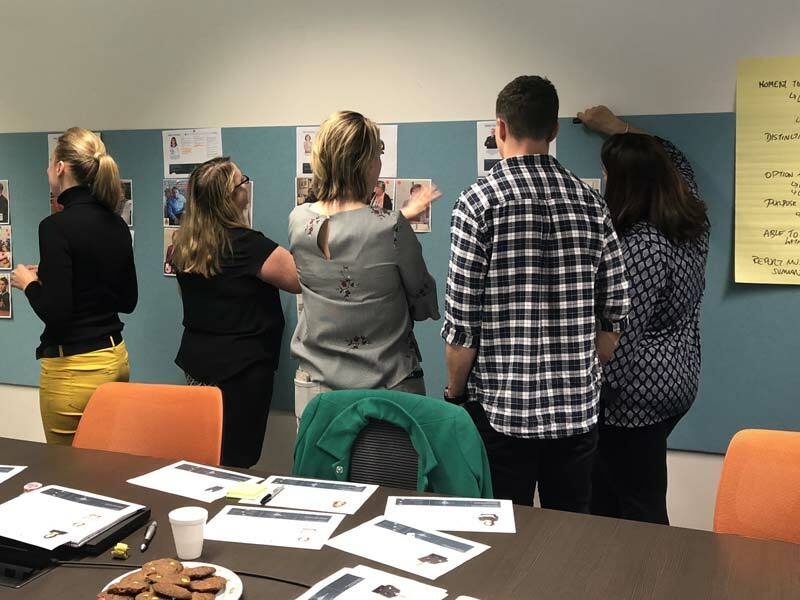 A lift of human-centred design awareness and capability within EDConnect as part of the Customer-centric strategy.